Our doors team provides a complete on-site or workshop repair service for your doors and grilles. In the event of your door being damaged by a truck, forklift or day-to-day wear and tear, we provide a responsive 24 hour call-out repair service. We have fully equipped vans, experienced crews, and endeavor to respond to urgent calls within one hour to secure your premises and assess the problem. We are approved repairers for leading brands and stock a range of replacement parts. 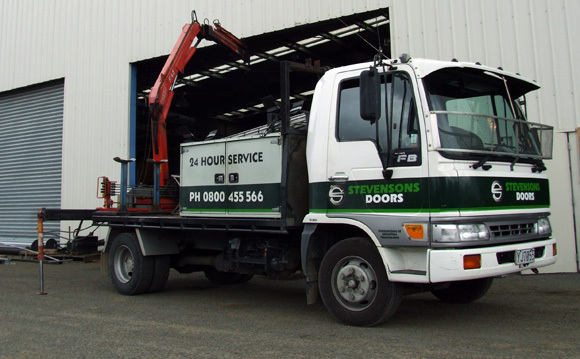 You can rely on Stevensons Doors for a fast and effective repair service. Do you want your doors and grilles to work smoothly and reliably - every time? If your answer is yes, then Stevensons Doors is the only choice you need to make! Just like your car and other mechanical equipment, your doors must be regularly maintained to ensure they continue to work smoothly and reliably. Stevensons Doors are the experts in scheduled servicing of industrial and commercial doors and grilles through our comprehensive preventative maintenance programme. Regular servicing will significantly increase the lifespan of your doors whilst minimising the risk of breakdowns and the costly expense of downtime and repair. Why Use a Scheduled Door Servicing Programme? Ensure smooth operation - maintain ease and convenience of your door operation, and minimise interruptions. Reduce lifetime costs - minimise ongoing repairs, preventing more costly repairs and replacements. Extend lifespan - reduce unnecessary stress and wear on major door components to significantly prolonging the life of your doors. Minimise breakdowns - improve reliability by preventing common problems - maintaining your security, safety and convenience. Stevensons Doors have developed a highly effective servicing programme, combining our extensive experience and resources. We provide a through inspection, check, adjustment, lubrication, replacement of consumable items and minor repairs, all as part of the service package. Your doors are added to our database helping ensure we maintain stocks of common parts and supplies. We are approved repairers for leading brands and offer rapid and affordable repairs if necessary. 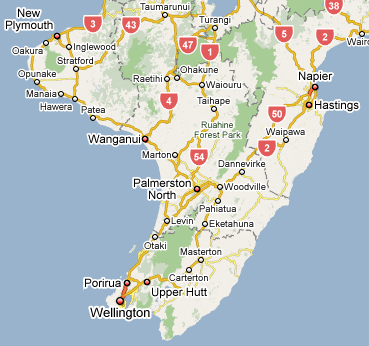 You will receive priority 24-hour callout service for urgent repairs. We offer a comprehensive service agreement on most industrial, commercial, and speciality doors and grilles.